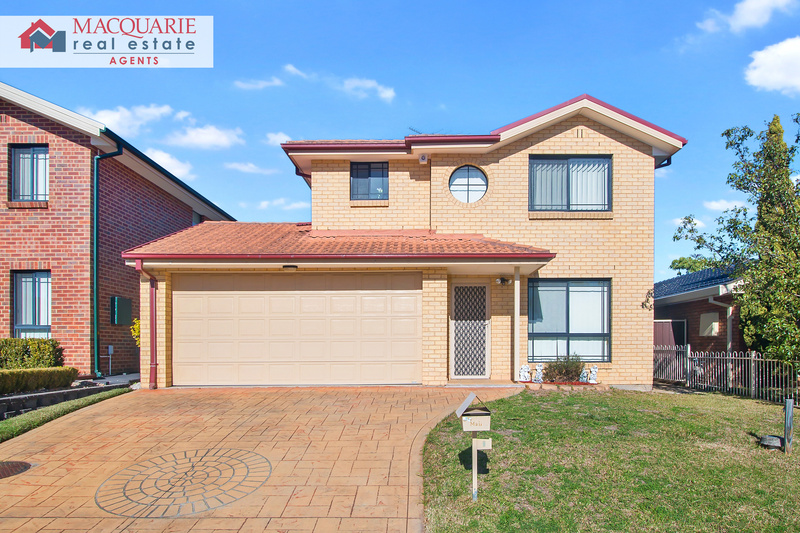 This 4 bedroom double storey home is perfect for a growing family or investor. 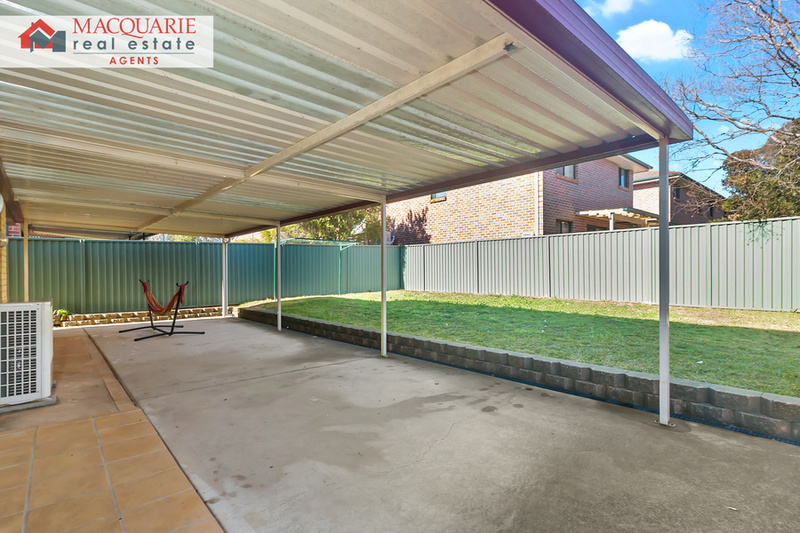 This house is in great condition including large living areas, 2 bathrooms, 4 large bedrooms, a double drive thru garage, a large pergola out the back perfect for entertaining! 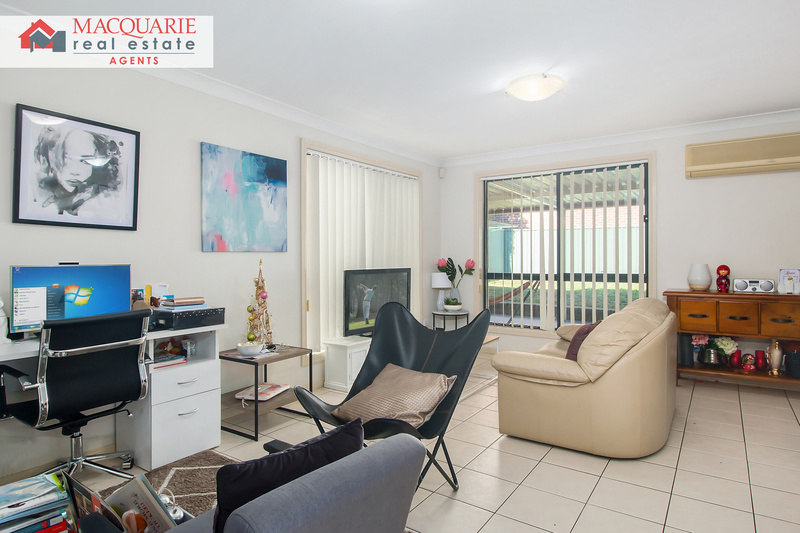 Located in Casula's Churchill Garden Estate, close to Casula Mall, public transport and M5/M7 motorways - this property will not last long! 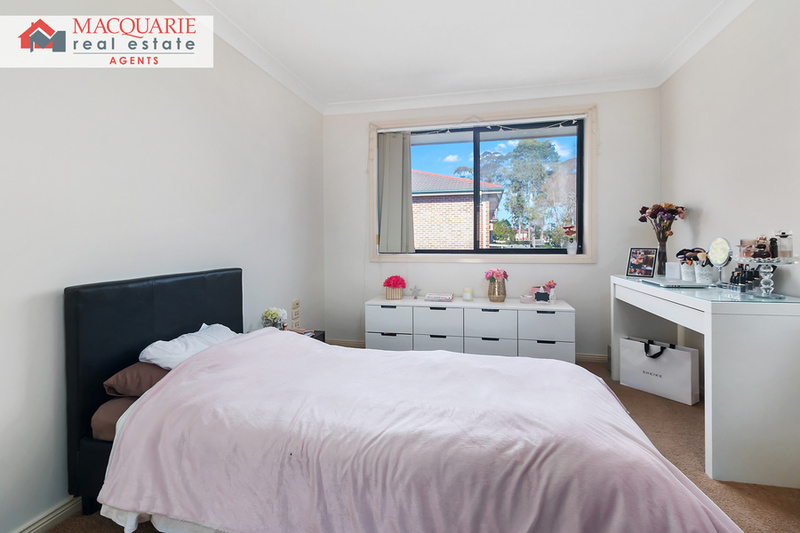 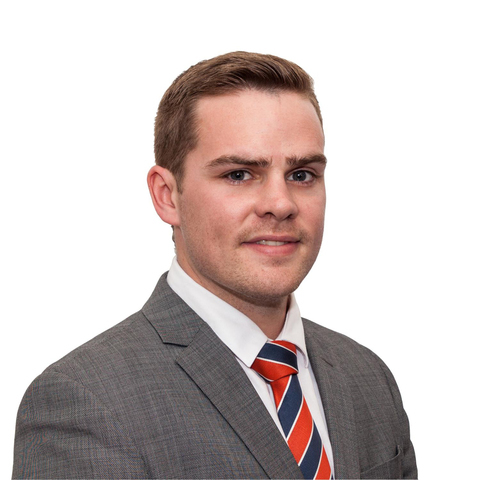 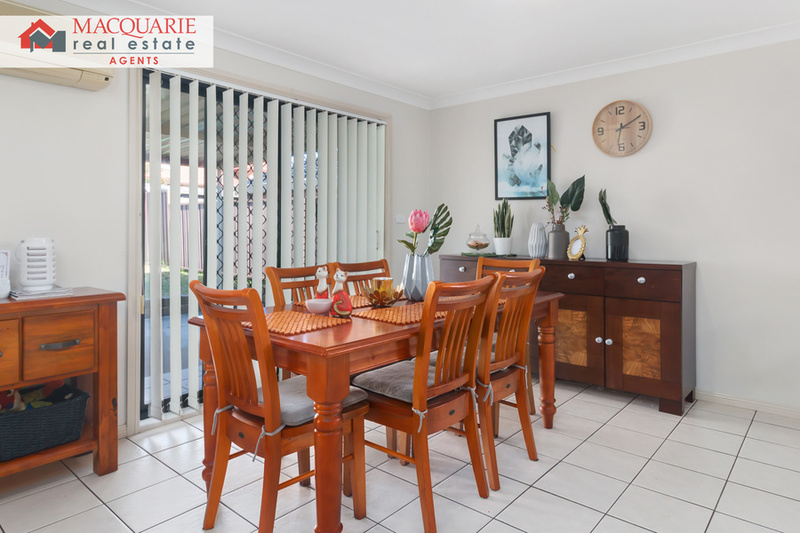 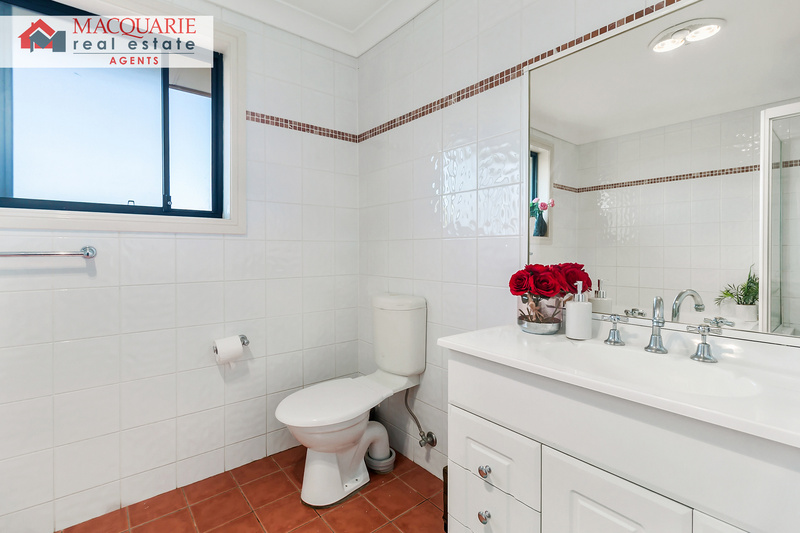 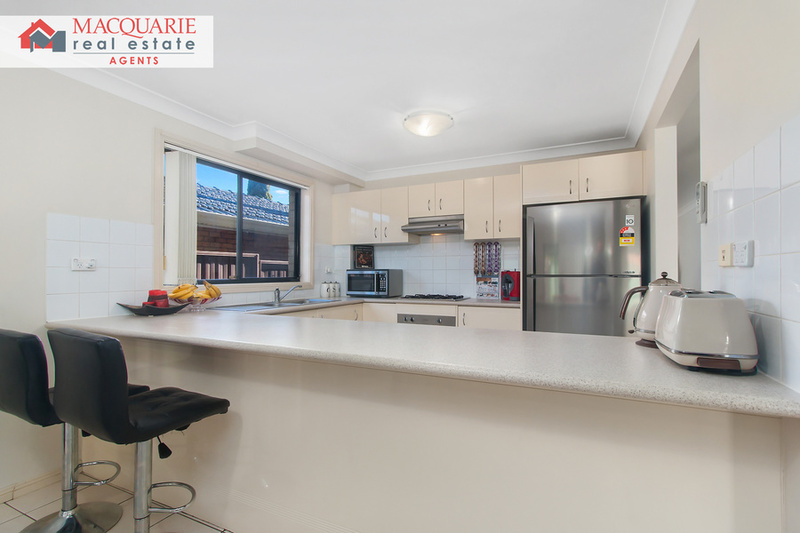 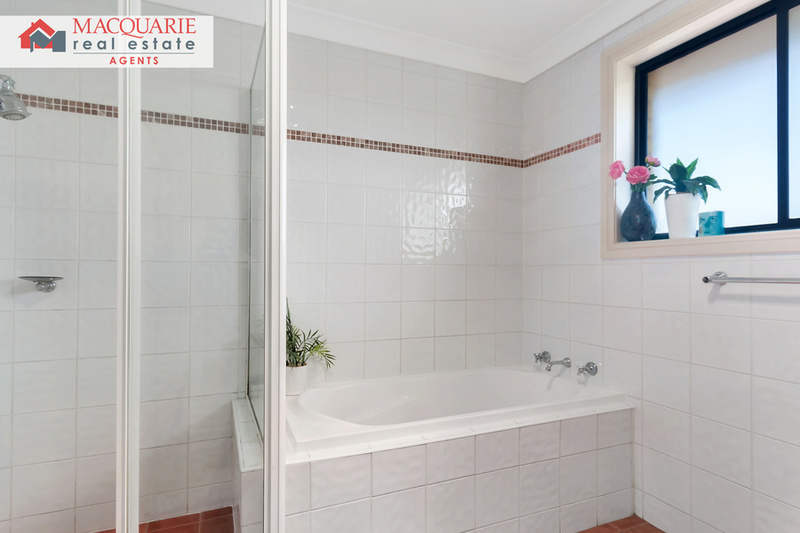 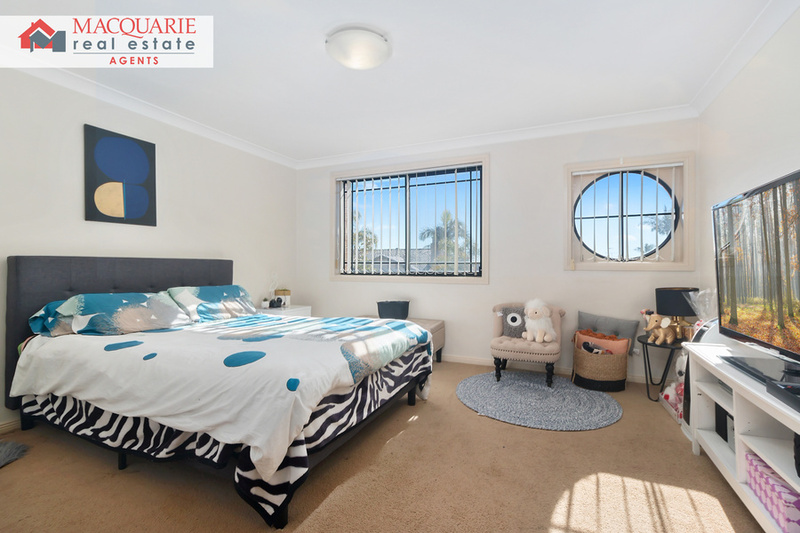 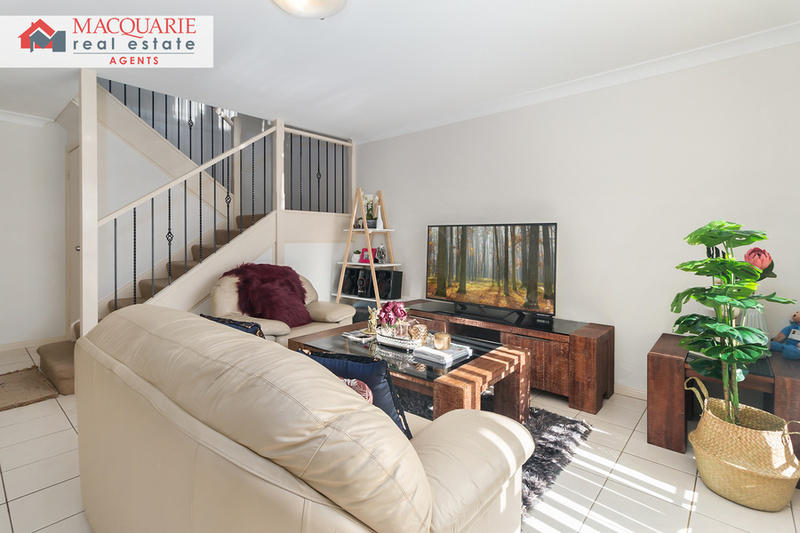 Call Macquarie Real Estate today for a private inspection on 98214777.